There are a limited number of kits. 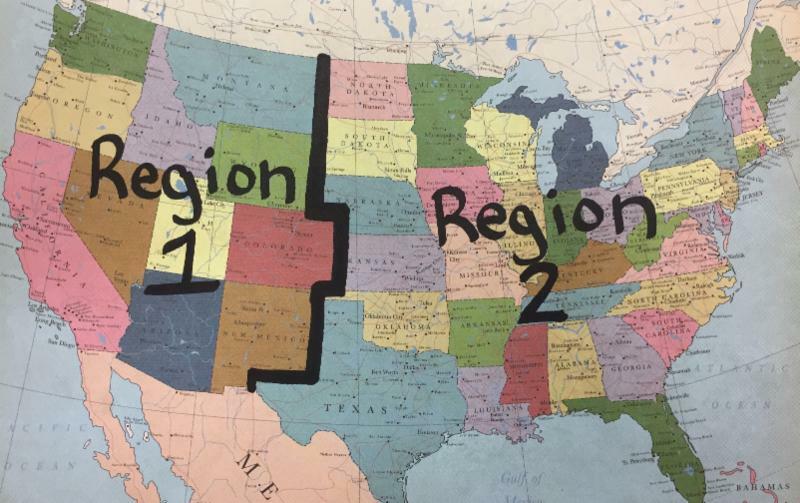 for Region/number of kits purchased. our upcoming 22nd Anniversary Celebration weekend!!! We are going to have a "Layle Classes Marathon!" Come join us for a super fun weekend with amazing classes with one of our most favorite companies- Simple Stories! Celebrate all things summer with Simple Stories' new Sunshine & Blue Skies collection! Join Layle Koncar in this 6x8 SN@P! Pocket Page Album class featuring products from the collection. With bright colors in sunlit shades, classic summer icons and partying pool people, this class is just what you need to capture your sweet, soaking up the sun summer memories. Join Layle Koncar in this 6x8 SN@P! Pocket Page Album class featuring products from the Say Cheese 4 collection and document your favorite memories from the happiest place on earth! Join Layle Koncar in this layout class featuring the Simple Vintage Botanicals collection. Lovely illustrated designs featuring beautiful blossoms, birds and butterflies make Simple Vintage Botanicals the perfect collection to plant the seed for your creativity to bloom & grow this spring and document your favorite everyday memories. 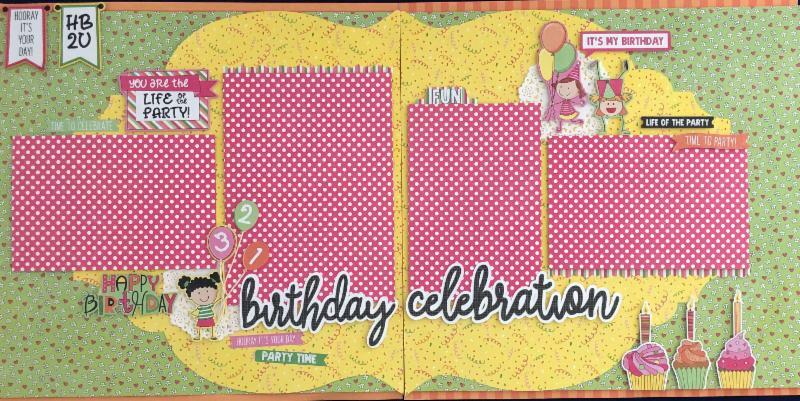 We'll create three 12x12 double page spreads in class & and you'll have lots of product left over for even more creating! To travel is to discover and the Simple Vintage Traveler collection is the perfect collection to document your discovery. Join Layle Koncar to create a travel themed 6x8 pocket page album documenting you're travels. Whether it's one trip or memories from your favorite adventures, pack your bags, see the world & document your journey. **If you cannot make class and want to pick up your class kit or kits for any of the above classes , just let us know when you sign-up.